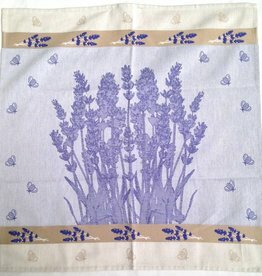 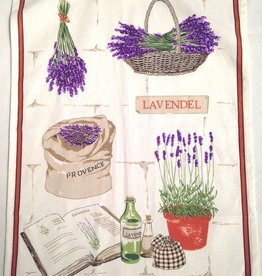 Our Swedish lavender tea towel is very versatile - hang on a dowel as art, use two as cafe window curtains, and yes, you can even use it as a tea towel! 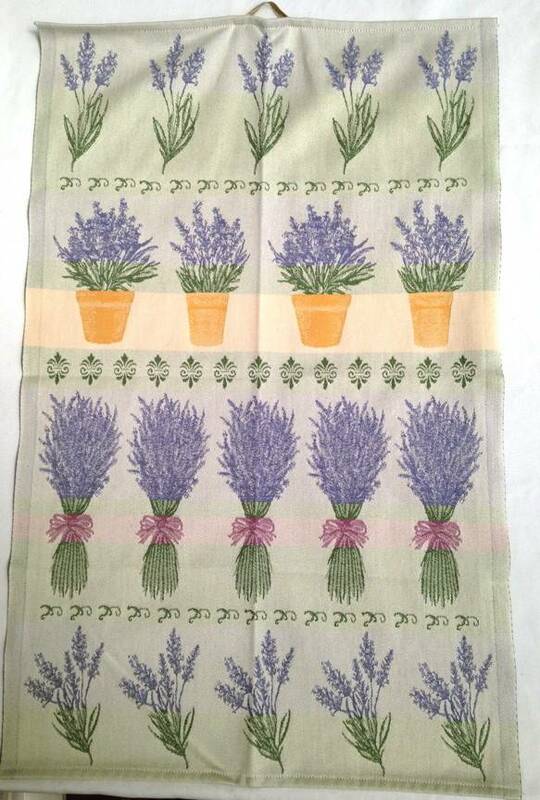 100% cotton, Made in Sweden. 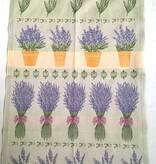 Approximate size is 19-1/2" x 30-1/2".